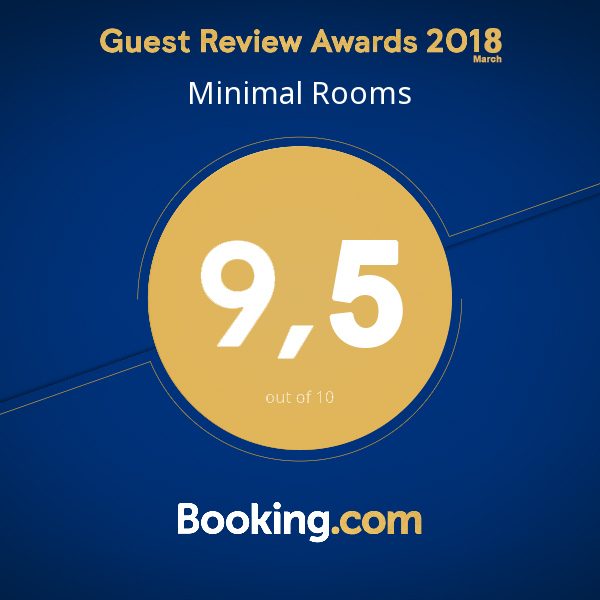 Perfect for a short stay in Malaga – would not hesitate in returning. Good location, apartment as described with good Wifi, beds and aircon. Little extras like water and chocolate very welcomed. Easy communication with the hosts to arrange arrival. Clara and Paula were very accommodating. Great find! If Picasso liked it, you will too! We liked everything, from super central location at Merced plaza where Pablo Picasso was born, walk to museums, shopping, beach, to a great host that pays attention to detail (and to you). You can have your own breakfast as they have a little kitchenette in the room with coffee maker, toaster, fridge etc. There is a Taxi location at Merced plaza to take you to airport. We were sad to leave this paradise. We are already planning a return. Séjour très agréable, établissement à recommander! Tout était impeccable! Nous recommandons fortement cette établissement. Décoration intérieure de l’appartement, sa surface, sa luminosité et sa localisation. Accueil parfait, très souriant, grande disponibilité où l’hôte prend le temps de répondre à toutes les questions dans la bonne humeur. Very clean and close to all the attractions. Excellent welcoming host. Perfect apartment in a lovely city. Whole apartment was really nice. It has strong A/C system so the air was likeable. Nice facilities and perfect location. Todo el apartamento en general esta super genial, y la ubicación perfecta.